Welcome to the weekend! Let's see what the internets hold for us! 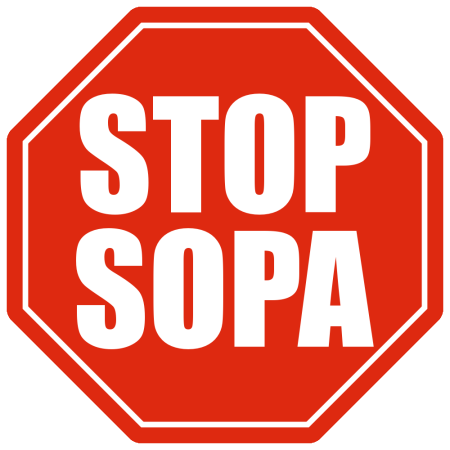 Tom Spurgeon at The Comics Reporter speaks out against SOPA, the Stop Online Piracy Act. It really is a terrible bill that does more harm than good and Tom makes a strong case to do everything you can to stop it from being passed. 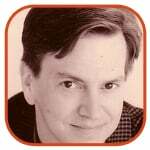 Mark Evanier doesn’t like the proposed law either. If you’re an aspiring fantasy/sci-fi writer, the Clarion Workshop is accepting applications, according to Boing Boing. You can find a list of Clarion alumni here. And award-winning sf writer John Scalzi provides even more details and words of encouragement about Clarion. And speaking of Scalzi, his new novel, Redshirts, is coming out later this year. At Michael Sporn’s Splog, he posts the first part of an old Alex Toth western, Gun Glory. Definitely worth checking out. Over at Longbox Graveyard, my pal Paul O’Connor (co-founder of Appy Entertainment) takes a look at Marvel Digital Comics Unlimited, and finds the good of the available content outweighs the difficulties of navigating their system. Remember JoAnna Cameron as Isis from the 1970s? You would not be the only one. Christopher Mills at Space 1970 has a brief look back. Artist Tess Fowler gets herself interviewed at the Copic Markers website. Here’s a nice appreciation of artist Tim Vigil. I miss Beau Smith writing for DC Comics. Blogger Kalinara takes a look at Beau’s run on Guy Gardner: Warrior, and comes up happy. And finally, John Zipperer at Weimar World Service has a bit of news about the reboot of Perry Rhodan. Now, use your internets responsibly!